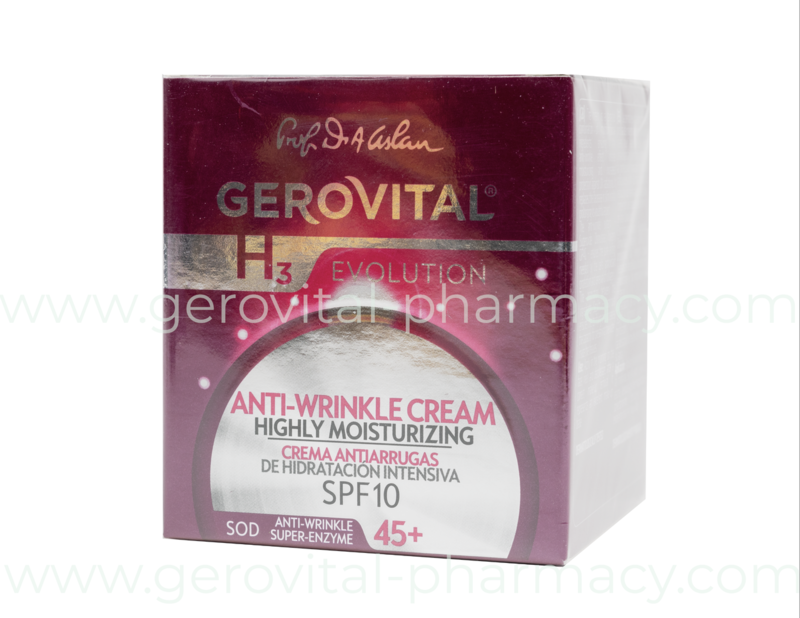 The cream is a combination of active ingredients targeted multifunctional giving effect to the anti-wrinkle, moisturizing intensive protection against radiation UV . It plays the vitality of the skin, extending its youthful appearance. For a day cream you do not need to apply a high SPF if your daytime work is in an office. There is no need to load the complexion. Instead, if you are going to spend more time in the sun, we recommend products with SPF 50. The antioxidant system - Superoxide Dismutase, Trylagen, GP4G - provides the pure cell energy required, antioxidant protection and collagen renewal . The combination of ingredients Sepilift - Lipomoist provides tone and increasing the capacity of maintaining water in the tissues . It is applied in the morning, on the face, neck and neck, after a correct removal. It is an excellent makeup base.